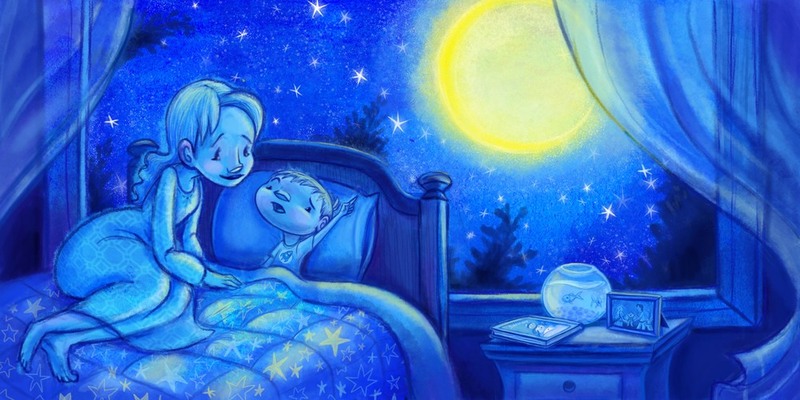 Come along with mother and son on a magical journey, exploring why the moon changes shape in the sky. Dave and Eliza would love to say hi to you! Read on to learn a bit more about us and our book-making endeavors. Take a special look at how Motber, Wbat is the Moon? came to life, from thumbnails to full pages.